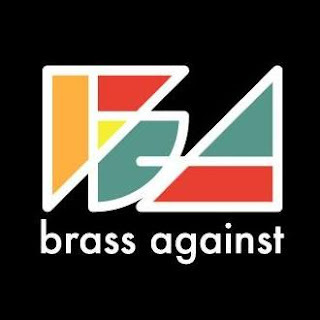 Earlier this year I stumbled upon Brass Against and fell in love with their brass band covers of Rage Against the Machine, as well as a few other hard rock/metal legends. They've truly outdone themselves with their latest cover: Beastie Boys's biggest hit "Sabotage." Personally I would have preferred another song, but "Sabotage" fits into their repertoire perfectly. Plus, Sophia Urista's vocals might just be perfectly made for this song. She brings the ideal level of intensity needed for "Sabotage," and if the Beastie Boys can no longer perform this song for us, Brass Against are more than welcome to take it over. You can watch the video for Brass Against's cover of "Sabotage" below. For more on Brass Against, be sure to check out their website.